The drug cartels are fighting over access to the I-35 corridor which begins in Laredo and runs up the middle of the United States. 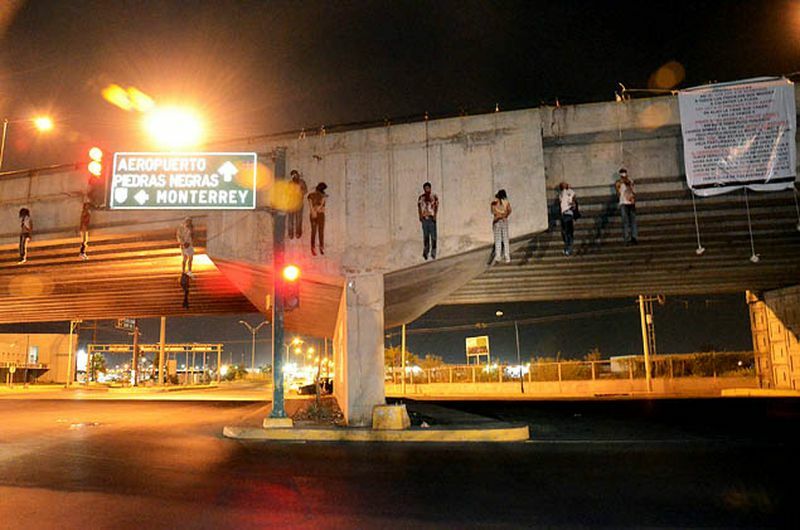 While Pelosi pretends there is not a crisis on the border and opposes border barriers the cartels continue their grizzly killing not only in Mexico, but they are bringing in drugs into the US that could kill millions. More people are dying on a weekly basis from just heroin overdoses than were killed on a weekly basis in Vietnam during the war. That does not count the deaths from Meth and Fenatyal.